Conveniently located within the Mercure London Watford Hotel, this Feel Good Health Club provides everything you need for an intense workout and a relaxing swim. 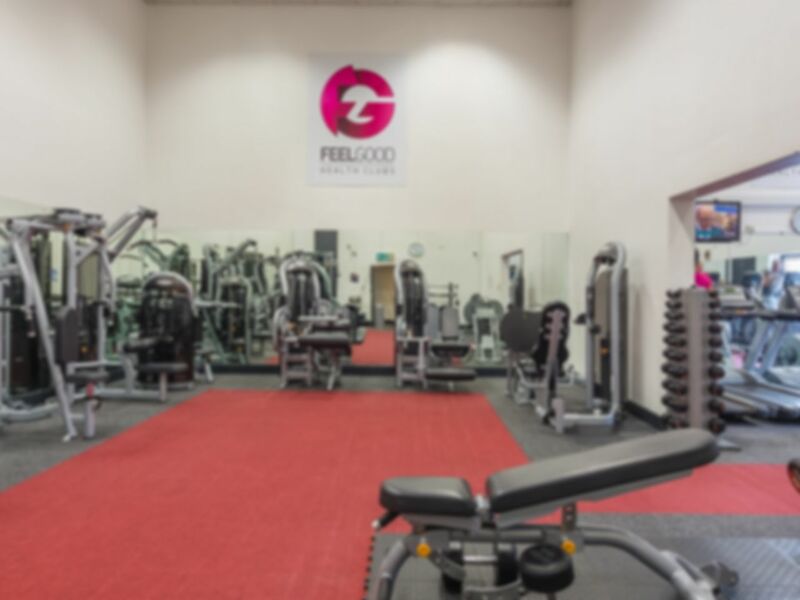 Their BRAND NEW fully equipped and air-conditioned gym provides top-notch cardio and resistance machines, including exercise bikes, treadmills, cross trainers, rowing machines and Spin Bikes. There is also a free weights room with a good selection of dumbbells ranging from 1 to 45kg. TV's and music at the gym will keep you entertained throughout your workout. After working up a sweat, have a splash in the heated indoor pool, take a dip in the bubbling Jacuzzi, or just take some time off to relax in a steam room or sauna. If you are driving to this club, please remember to register your car at the health club reception. Very good. Easy to gain access. Nice all round. Excellent service and great price for this. wonderfull experience . Big like !!! Great facilities, clean and quiet - lovely and relaxing. I was happy to see the water analysis, pool&jacuzzi. Friendly staff, facilities are ok.